First, I just wanted to say “thank you!” to everyone who expressed their encouragement and comments to my first ever newsletter last month. I was a bit nervous to hit “send” because I wasn’t sure how it was going to be received. Embarking on new things and going out of one’s comfort zone is never easy. This was one of those moments for me. So thank you again for taking the time to read, comment, and for your lovely notes. 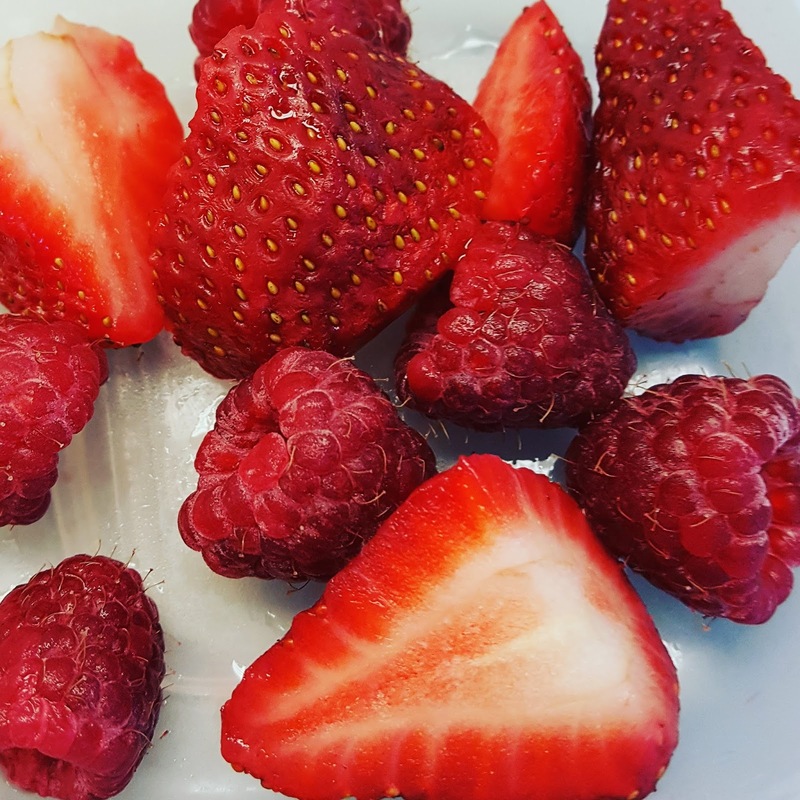 This month I really wanted to talk about the importance of quality over quantity of foods and dispelling the “calories in, calories out” myth. To be honest, I can go on and on about this topic. In fact, majority of my course is about it. But I tried to keep it short and to the point! If you would like to know more, let me know! 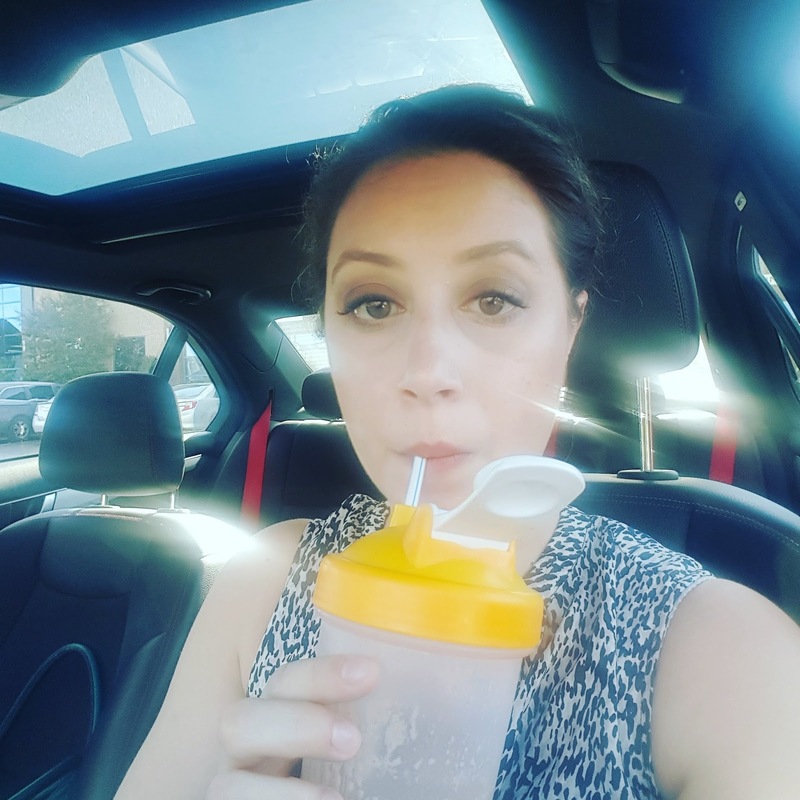 I also included my recipe for my super, nutrient dense, smoothie that I make everyday and also my favorite product of the month!! I think most people when they start on some sort of “diet” in the beginning, they begin the calorie counting or portion monitoring game. I know I was one of those people. Honestly, did it actually work? I mean, working for the long term? Probably not. You were probably left hungry and not satisfied. It is ingrained in us the theory of “calories in, calories out.” Doctors are telling us to “eat less, move more.” As if this was an easy thing to do, and the “be all, end all” to our problems. But the reality is..its not so black and white as this. Your body doesn’t look at foods as to how many calories it contains. Its looks at the quality, not the portion or lack of. You use two different nutrients primarily for energy (ie: calorie source): Glucose (ie: sugar and carbs) and Fatty acids (ie: fats!) Yes, technically protein can be listed here too, but that’s more if you’re starving..or lost on a desert island with no food. So lets get back to carbs and fats. The reality is your body needs constant energy to basically “do stuff” like, make cells, digest food, your metabolism, fighting off disease, etc! Basically things to keep you alive and well. This energy comes from glucose and fatty acids (FA). Your body manipulates them into energy it can actually use. We see it as calories because a calorie is just a way of telling you how much energy it contains.. HOWEVER…. The way your body digests, sees, and manipulates glucose into energy, opposed to FA…..is VERY different. So, can 1 calorie from a sugar really equal 1 calorie from a fat, if your body is looking and treating them completely different? Of course not!! Half of my course is just explaining the difference in how your body treats carbs and fats. But in a nutshell..everyone’s body is unique. Most people are eating too much of one and not enough of the other one and their body feels it. Usually, its too much carbs, because there still a fear of fat that has been prevailing society for the past 40+ years..with no scientific evidence to back it up…. (in fact, its the opposite). If you are one of those “low fat” people and still feel like crap and can’t lose weight or feel tired all the time. You need to switch it up. Replace your carbs/sugars with fat. You body is literally requesting it. Check your energy levels again. See how you feel. Rinse, repeat. Also, check the source. Processed food with random ingredients will be treated different then real food with real ingredients. You body understands real food and knows what to do with it. You will naturally eat the appropriate portions, if you eat real food. Eat when hungry, stop when full. Yes, its that simple. You want to eat food that contains a much nutrients as possible and the least amount of that “other stuff.” If you eat real food and listen to how your body responds to it. (If you are still hungry..its not enough and vice/versa.” ) You will never have to count anything ever again and still maintain a healthy weight and feel fantastic. For years, I have made a breakfast smoothie every. single. morning. For three reasons: 1. I do not have time to make/eat “real” breakfast.” 2. I want a healthy, quick thing to make me feel like I started my day on the right foot. 3. I want to be held over until lunch. This checks all of these boxes. I tend to make it on my way out the door and drink en route to work. Water or milk of choice, and blend! I wanted to showcase my favorite products, so I can give my experience and tell you a little bit more about them. 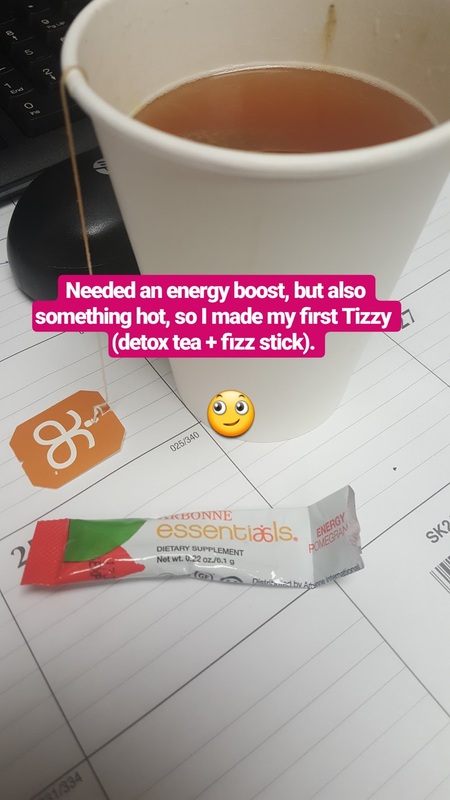 This month is my all-time favorite thing: Arbonne’s Energy Fizz stick. This is THE product I seriously can NOT go without. I keep packets in my purse, in my desk, my lunchbox…literally everywhere. Because I have a fear of not having one around when I need it (not joking). It contains B vitamins and electrolytes, as well as natural herbs and green tea extract. All to help wake you up and beat dehydration!! I love it because it forces me to drink more water (you just pour a packet into a glass/bottle water). It fizzes…you add in a straw and you feel very fancy. This stuff literally wakes my brain up..gets rid of the fog..without making me jittery. It has a way of clearing my head and helping me focus on what needs to be done. It also somehow put me in a better mood (I think its because I am actually awake..lol) Hence, why I must make sure I always have them on hand. Like always. Plus they actually taste really good. Two flavors (pomegranate and citrus). They did have blackberry over the holidays, which I hope they bring back. I HIGHLY recommend this because it. just. works. Want to be part of March’s healthy living group? Coaching, accountability partners, recipes and more! Let me know. I will get you started right away!